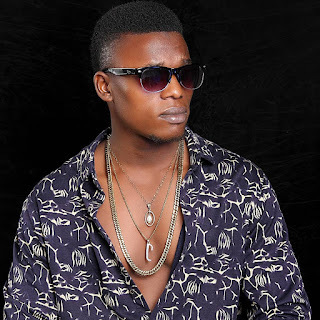 Born Abu Innocent Opie, aka JB Clayton is a fast raising rapper who hails from Ughelli south local government of Delta state. The rapper who launched his own record label (HBOIZ ENTERTAINMENT). 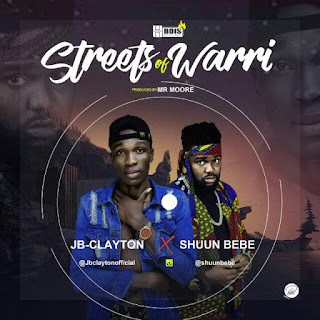 Early February drops his first work of the year under his new imprint and he titled this street anthem "Streets Of Warri" (S.O.W) featuring Pride of the south Shuun Bebe. This is another banger from the rapper and will be the best collaboration you'll listen to in the first half of 2018.